A custom design for your book’s interior pages can enhance its personality and tone. Good design keeps the reader moving, and avoids unsightly gaps in the narrative flow. Here are examples from books I’ve designed. Click a cover image to open a PDF of interior pages. A chuckle-filled memoir laced with cartoons. Upload a PDF of the interior here. 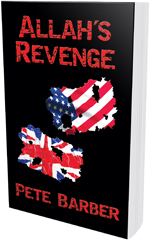 A thriller with a particular design challenge--various chapters took place in different countries around the world, and readers needed to know where they were when the chapter started. Side note: I also edited the novel for this author. Upload a PDF of the interior here. I got into book design by creating designs for my own books. 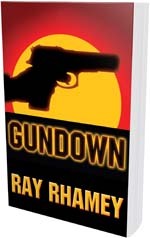 One of the major themes in this speculative fiction is gun violence. Upload a PDF of the interior here. 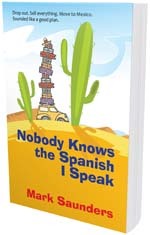 Ebooks of the novel are available for free here. 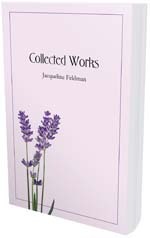 This poetry book was created by a loving son to memorialize his mother by publishing her poetry. Upload a PDF of the interior here. 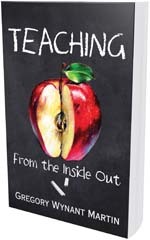 A series of essays by a teacher, each essay based on interviews with other teachers. I wanted the typography to reflect the teaching theme, and there was a need in each chapter to display two different elements: background and the interview. Upload a PDF of the interior here. 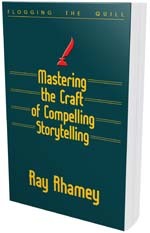 This is my book on writing craft. I wanted to use interesting graphics to keep readers involved. Upload a PDF of the interior here.